Local students + 2 professional actors = an amazing musical in just one week! 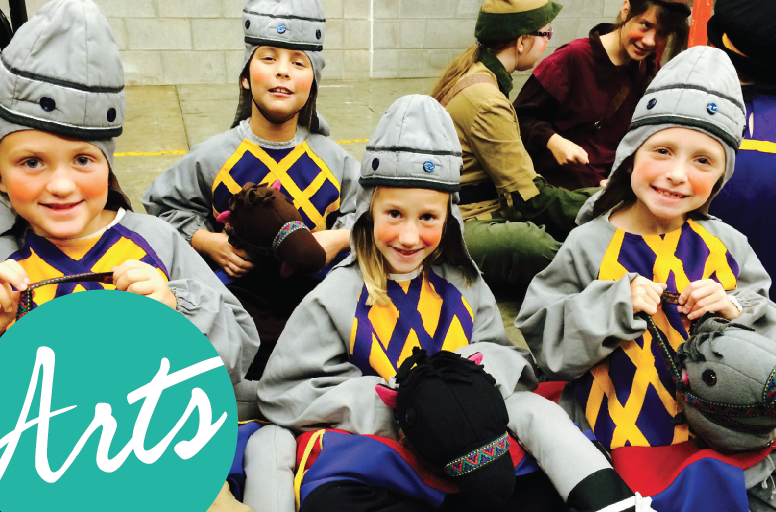 Build community and character with a week-long drama camp for students entering 2nd grade through seniors. Students MUST pre-register to audition! E-mail Alex Caudill at alex.caudill@haaa.org with the student’s name and age. Presented by Henderson Area Arts Alliance with Independence Bank and Compass Creative Dramatics.